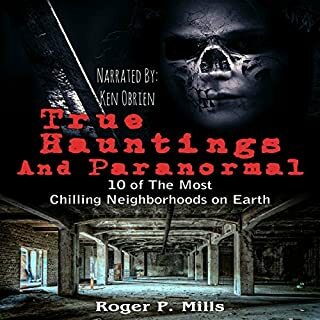 Prepare yourself for a walk through history as you will meet many seasoned ghosts from the past that have been haunting communities for centuries. 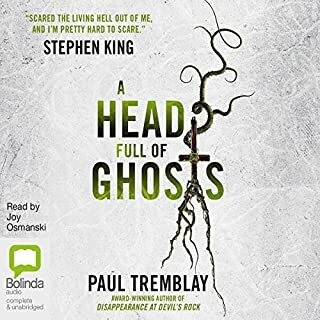 You are about to meet quite a number of ghosts from all over the country and they will change your views on life and death. It couldn't be that all souls remain here after they die or else our streets would be lined with the souls of our dearly departed and ghostly pranks and other inexplicable occurrences would not be so unusual at all. Whether you believe it or not, whether you accept it or not, there are some things in the world that cannot be attributed to anything other than paranormal activity. Some spirits have been through tragedy so heartbreaking, they are trapped within that singular instance that stole their lives away - they relive that moment over and over and over. The world is an infinite place. We don't entirely understand it - we believe in what we see and what we hear and try to make sense of that alone. 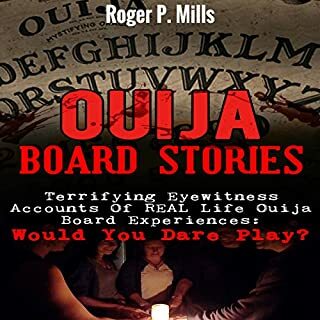 Terrifying Eyewitness Accounts of Real Life Ouija Board Experiences: Would You Dare Play? 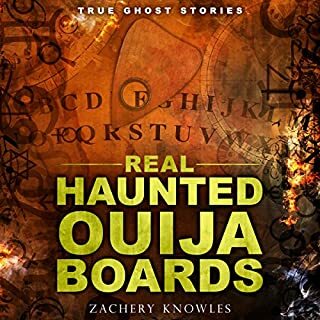 Do you have a Ouija board at your home? Have you ever tried using it? If yes, what experiences did you have with it? Are they good, or bad? If you haven't used it yet, will you ever try it? If your answer yes, I urge you to listen to this book first for it might change your mind. 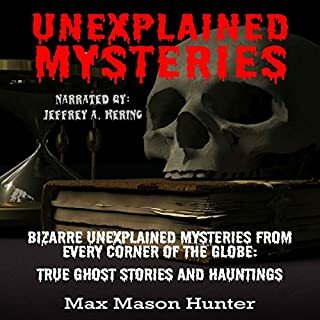 What follows in this audiobook are 11 of the most bone chilling, mind twisting, and bizarre tales to have ever been documented. 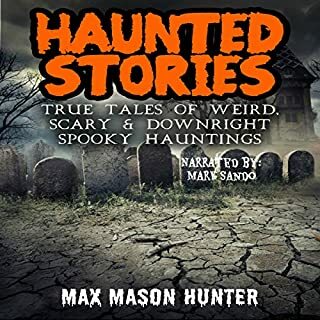 These tales are not for the faint of heart, nor are they for those with weak stomachs. Every passing day, tales just like these happen to thousands of people everywhere in the world. The realm of science has no explanation yet for these events. 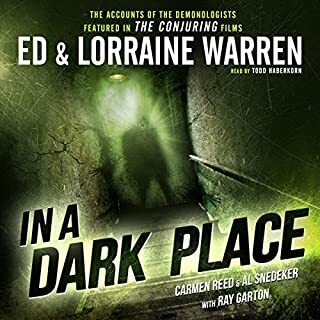 Though the small community of paranormal investigators does continue to break new ground, they too remain in the dark. Like the rest of us, waiting in the dark for something to jump out and grab us. 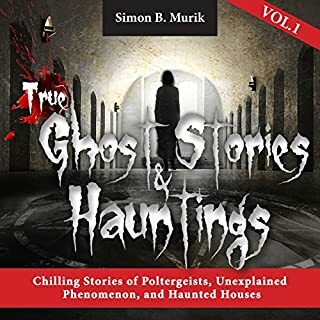 This unusual collection of true ghost stories and hauntings has been put together by Simon B Murik, who is the son of a long line of mediums and sensitives originally from Eastern Europe. 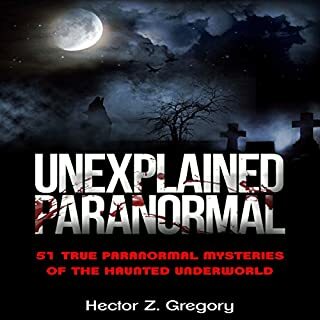 Many of the stories come from his own experiences, while others have been contributed by family members and those who have shared paranormal experiences and unexplained phenomenon with him. 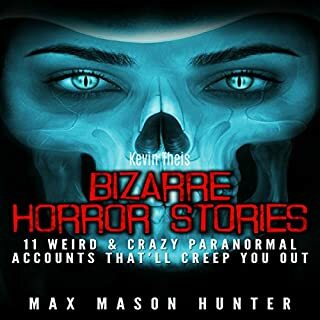 Disturbing true ghost stories you won’t dare you to listen to at night! 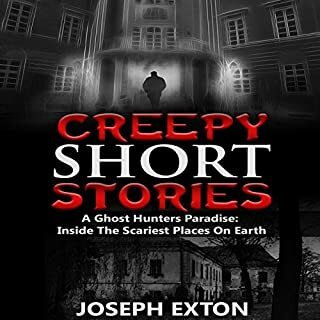 Are you looking for a scary ghost stories book or two? Well, Hannah J. 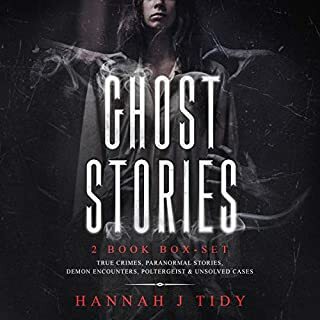 Tidy has collected some of the most horrifying true ghost stories for your listening pleasure in this one convenient double pack box set. Two of the creepiest books in one. If you are someone who is curious about the afterlife, you will find this book rather intriguing. 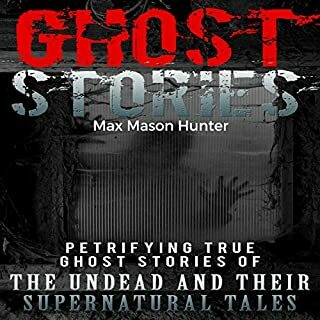 There are many who will shun these stories about paranormal beings with a lot of cynicism. Then there are others who have lived among them for years on end, in terror. 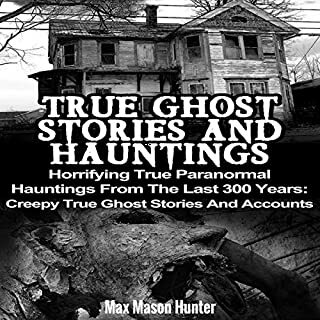 This book is a collection of real life hauntings that people have witnessed over the last 300 years. 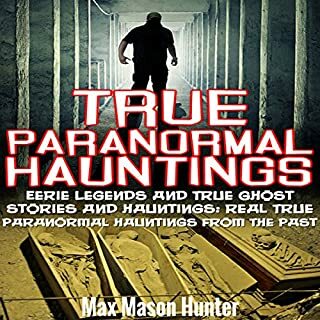 These are recollections of people who have had close encounters with the dead and all of these stories have records to prove their authenticity. 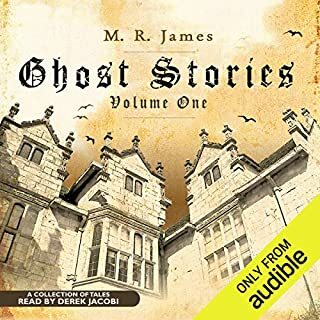 Scotland as a country has more than its fair share of ghost stories. 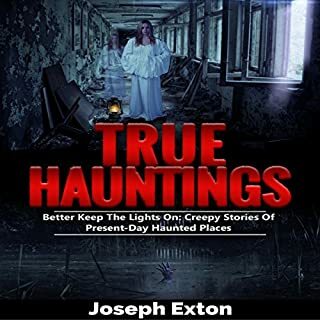 It is difficult to move to any part of the country that does not have a number of tales of ghostly apparitions, poltergeist activity, and so much more. Exactly why it is like this is hardly a surprise. Just take one look at the buildings and weather mixed in with its general history, and you'll quickly come to an understanding as to why this country is regarded as being one of the most haunted in the world. To help showcase this, we are going to look at a number of ghost stories from across the country. Some you may have heard of. Others will be brand new, but each of them will be capable of giving you some idea of just how spooky this world can be. 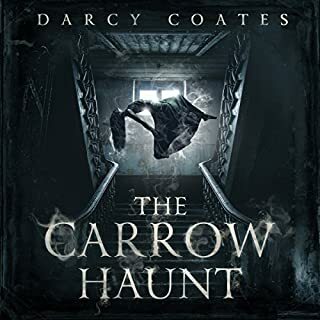 Do you dare to continue and uncover some of the most macabre tales to emerge from this dark country? Do you dare to encounter spirits from the other side? Some will haunt your mind, others will draw pity and empathy from you along with a hatred for others. The Mackenzie Poltergeist: The Most Violent Ghost in Scotland? The stories are extremely entertaining. Unfortunately, listening to the narrator isn't. 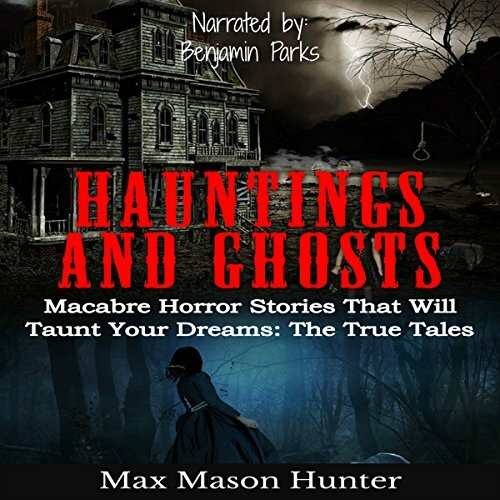 leave the creepiness to the stories instead of trying to make the voice creepy too. It fails. Horribly.